Our patients are our No. 1 priority, and we strive to make every patient experience a positive and memorable one. That’s why we’re excited to announce ARJ’s newest location to meet the needs of patients in eastern Missouri and surrounding areas. We want you and your family to experience the top-notch healthcare and privacy you deserve. Our new premier infusion suite offers a welcome alternative to in-home and hospital infusions. You can rely on our team of skilled nurses and pharmacists to provide high-quality infusion therapy while you relax in our modern, comfortable space with entertainment and amenities. And our expanded specialty pharmacy brings decades of clinical expertise to meet the unique and complex needs of patients and families. We want to thank our patients and partners in the St. Louis community for your loyal support. 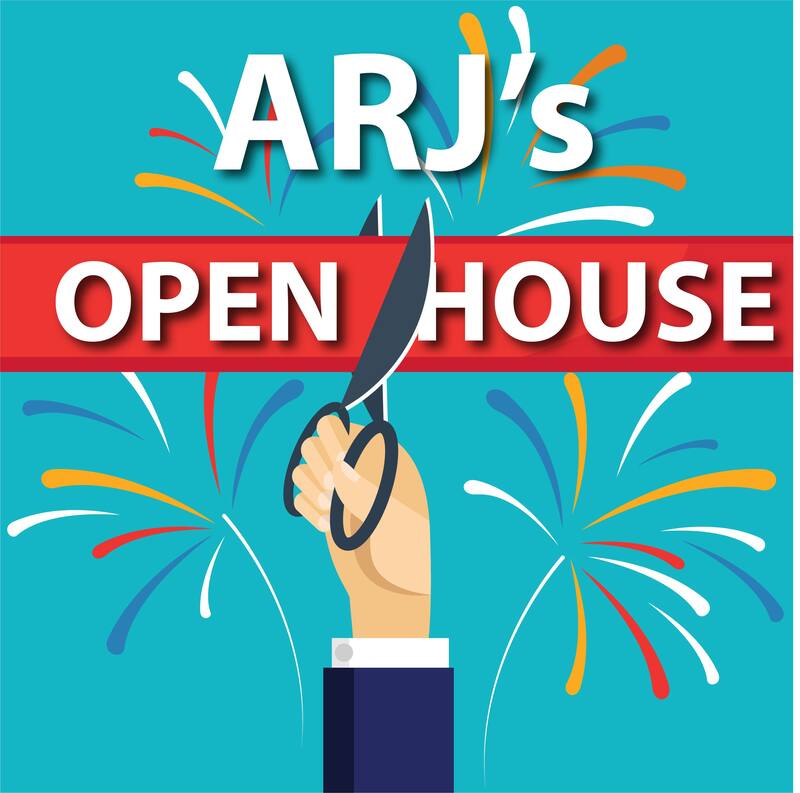 Please join ARJ for an Open House and Cocktail Reception to celebrate our newest location and infusion suite in St. Louis. Thank you for your continued loyalty. We hope you’ll meet us at our newest location in St. Louis!